San Antonio is a mere 80 miles from Austin — close enough for day tripping or, better yet, a short overnight escape. 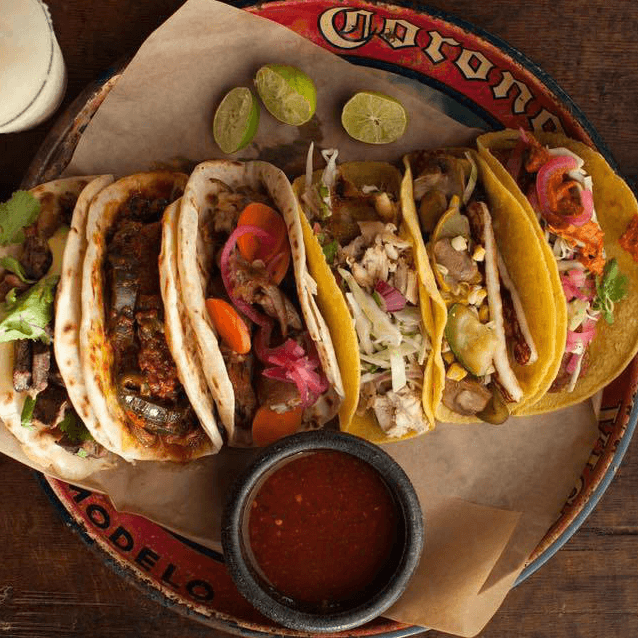 The vibe, the sights, and the food in San Antonio take you south of the border and provide an important history lesson. When visiting family recently asked to see the Alamo, I jumped at the chance to show them the highlights of one of the most historical and colorful cities in Texas. 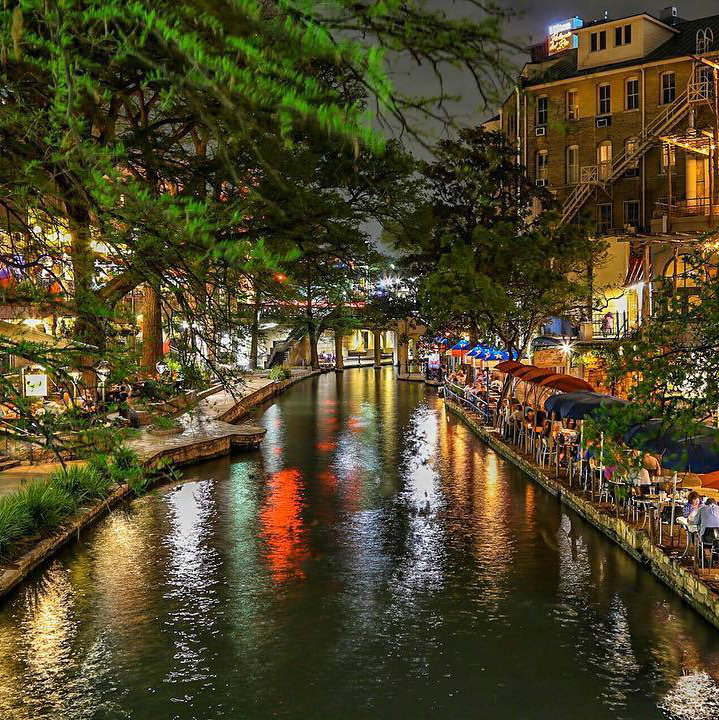 Here's an itinerary for the ultimate Alamo City getaway — in just 36 hours. In order for people to truly understand the Alamo, it is a good idea to visit at least one of the historic missions, built in the 1700s and recently named a World Heritage Site. All five mission sites are within proximity to each other, and, they are connected by walking and biking trails. Guided tours and films are available at Mission San Jose, and Mission Concepcion remains virtually unchanged since it was built 250 years ago. 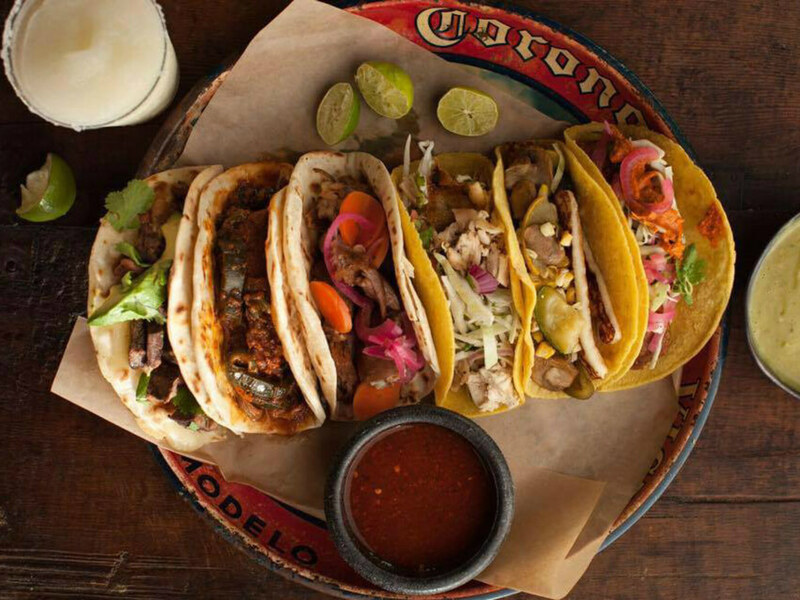 Located in the historic King William District, Frank San Antonio has the same eclectic menu as the Austin restaurant, but the drawing card is the very interesting building the restaurant now occupies. Formerly the Alamo Methodist Church, the stained glass windows are magnificent. 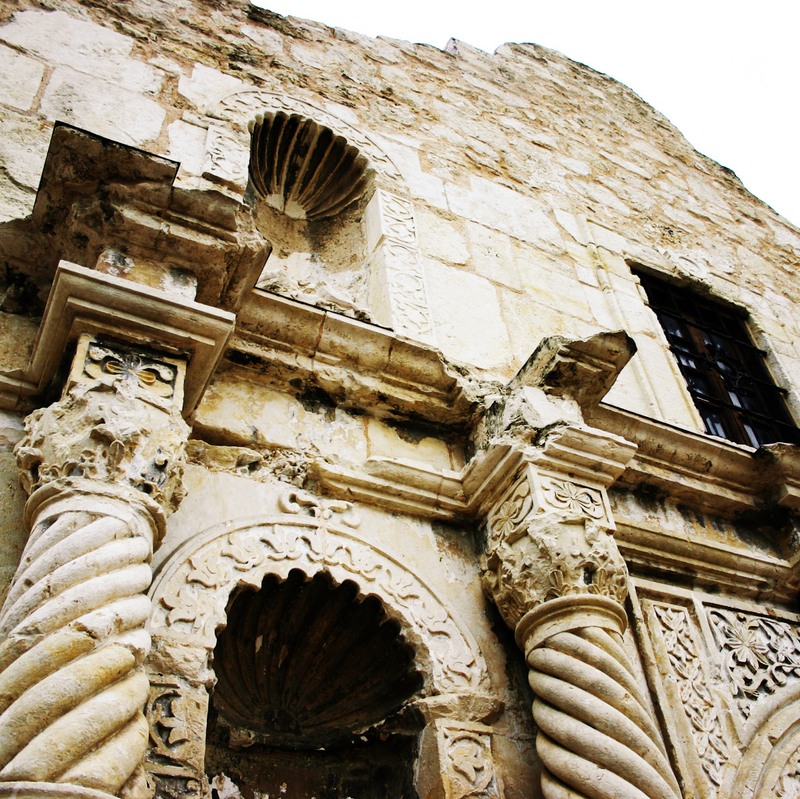 As you dine in the “sanctuary” of hot dogs and cold beer, you are also experiencing another bit of San Antonio’s history and an interesting comparison to another house of worship, having just left the missions. The menu has something for everyone, including vegan options, but who can resist the chocolate covered bacon? The Alamo is located smack in the middle of downtown San Antonio and seems to always be packed with tourist busses and school children, so visit in the afternoon when the crowds have thinned out. The symbol of Texas liberty, the Alamo is a shrine to the historic battle and men who fought to the death for Texas independence. Allow two hours for the visit, and rent the guided tour headphones available at the entrance to get the whole story as you tour the grounds and the building. 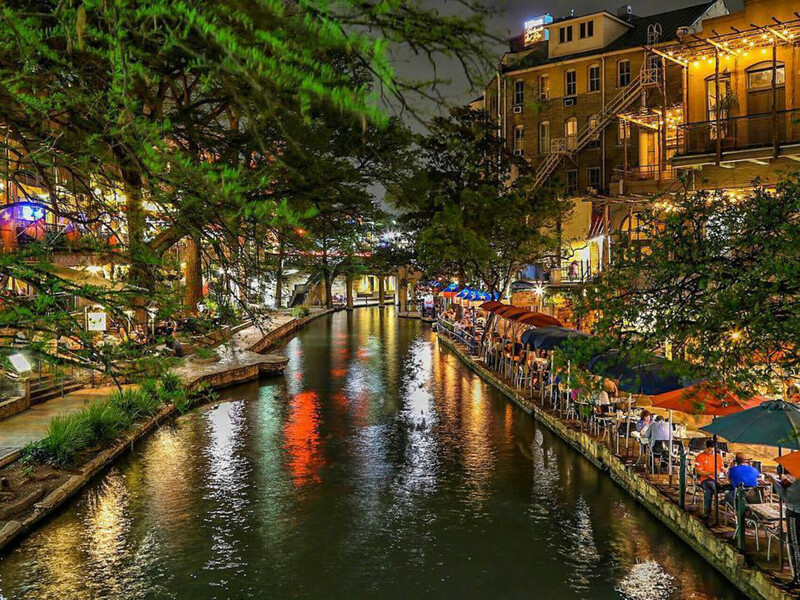 Close by is the River Walk, a 15-mile trail that goes along the river throughout San Antonio. The downtown area is heavily developed with bars, restaurants, and shops, but you can find several spots to relax and enjoy a margarita. We prefer Acenar, however Esquire Tavern makes a great traditional hand-shaken margarita, and the Mexican martinis at Rita’s get rave reviews. With the bluebonnets hitting their peak, make the short drive to the Hyatt Hill Country. Located on 300 acres of the historic Rogers-Wiseman ranch, this resort and spa has the look and feel of a comfortable Hill Country ranch house. It's a great choice for couples and families alike, with a 27-hole golf course, fitness center, spa, three restaurants, and a lazy river. Check in and enjoy a drink at Charlie’s Long Bar (purportedly the longest bar in Texas) before dinner at Antlers. Antlers features locally sourced selections and wild game specials. The pecan crusted venison loin and the Texas spice rubbed elk are highly recommended. The restaurant also features special wine dinners with selected pairings and appearances by winemakers. The next winemaker dinner is April 27. Finish the evening with s’mores roasted over the fire pit. Decision time. 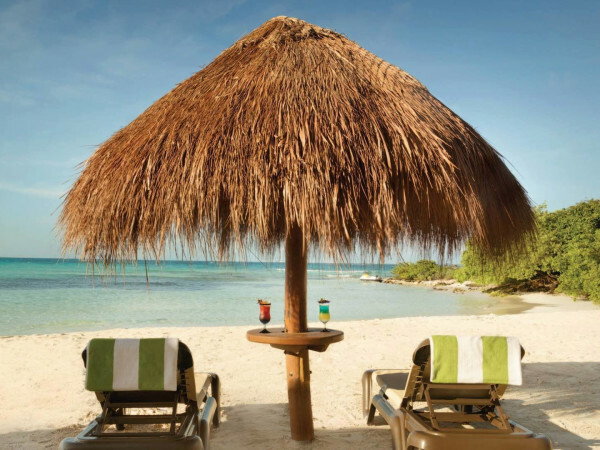 After room service delivers your eggs Benedict, spend a leisurely morning strolling the grounds of the resort or book a service at the Wildflower Spa while the guys play a round on the 200-acre Arthur Hill-designed golf course. Finish by 11 and head back to Alamo City. 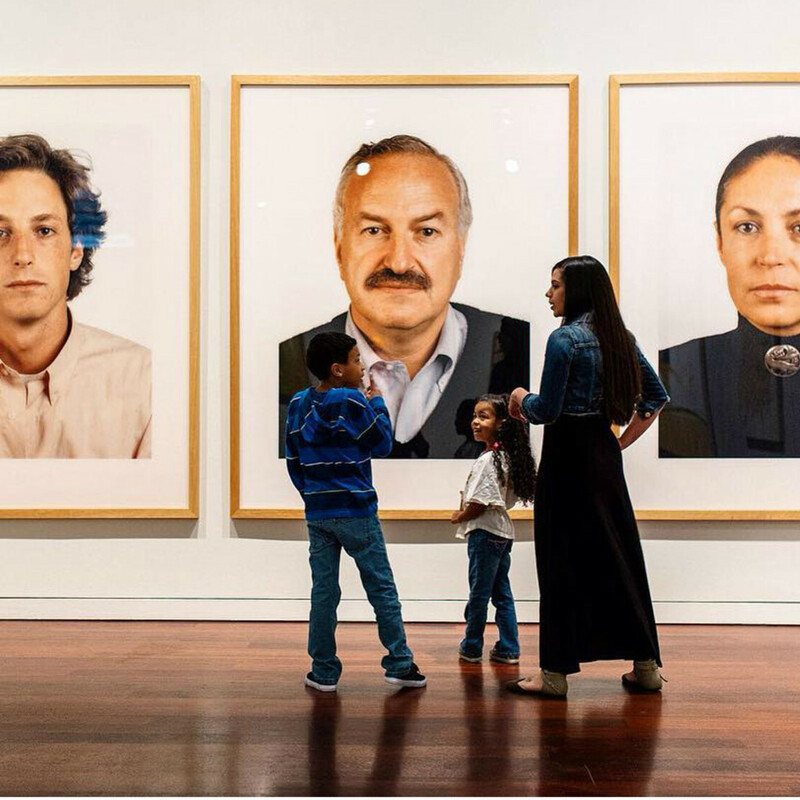 The McNay Art Museum is the first museum of modern art in Texas. An avant-garde heiress, Marion Koogler McNay commissioned prominent San Antonio architects to design a 24-room Spanish Colonial-Revival mansion and built one of the finest collections of art in the Southwest. Today it has over 20,000 works of art, including an impressive collection of 20th century European and American paintings. 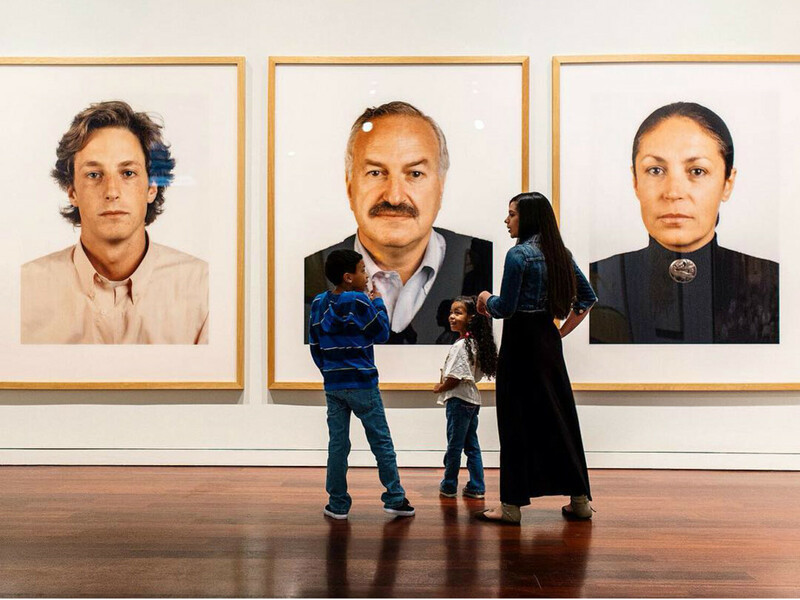 The museum also hosts a series of excellent exhibits, including the current featured exhibit, "Monet to Matisse: A Century of French Moderns," which will be on display until June 4. 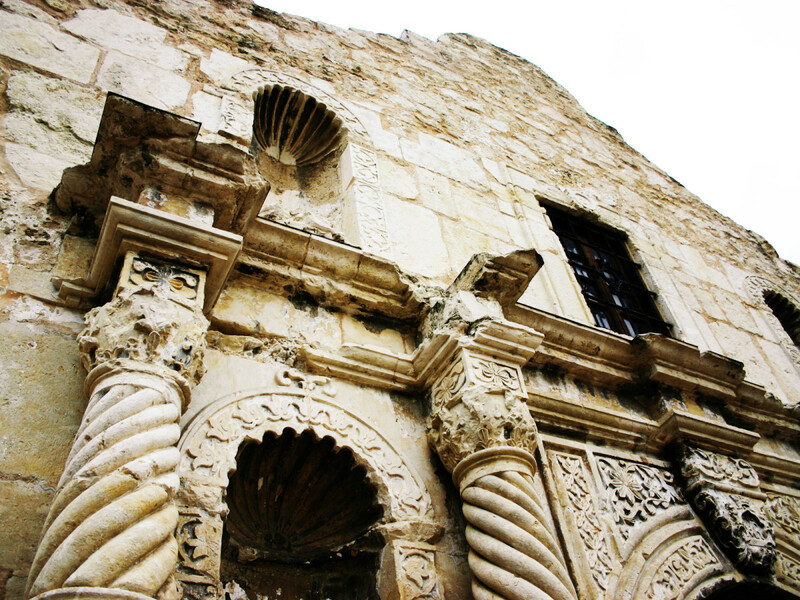 For a real south-of-the-border feel, look no further than San Antonio’s historic Market Square. With over 100 shops, you can find everything from colorful clothing, glassware, and pottery to Mexican puppets and papel picado. It's the largest Mexican market in the U.S. and is always filled with Tejano music and colorful characters — excellent for people watching. Lunch at Mi Tierra is a treat not to be missed. Yes, it may scream tourist with its strolling mariachis, but it is a landmark restaurant. There are daily lunch specials from 11 am to 2 pm, and you cannot go wrong with the delicious caldo casero or the chicken enchiladas with ranchero sauce. As you leave, head to the Panaderia and take home a bag of the best baked goods you have ever tasted. 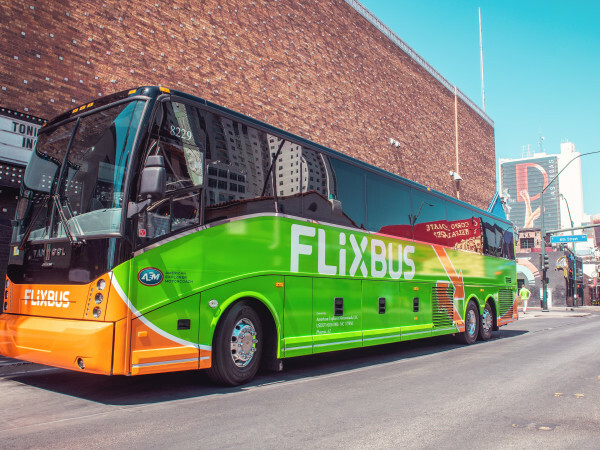 Head back to Austin, planning your next visit while munching on the caramel churro you just picked up from Panaderia.